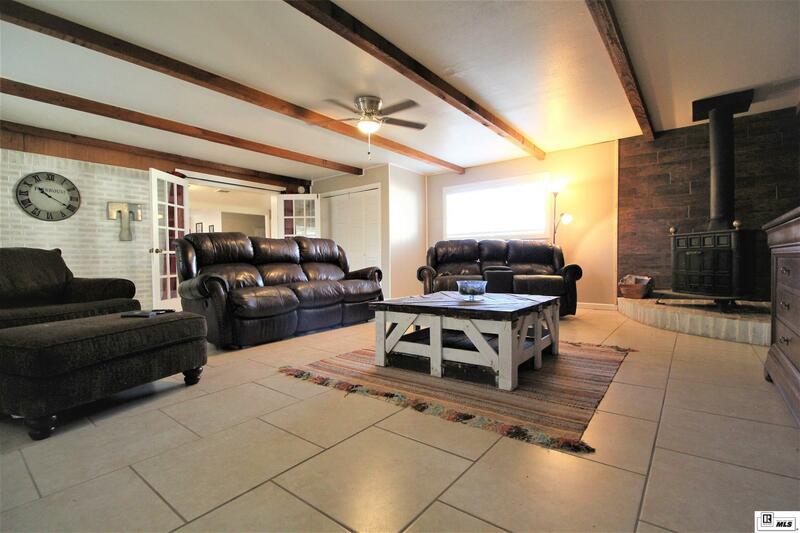 This spacious home off of 165-North can't be beat - it was completely remodeled in 2017 and is now ready for it's new owners. 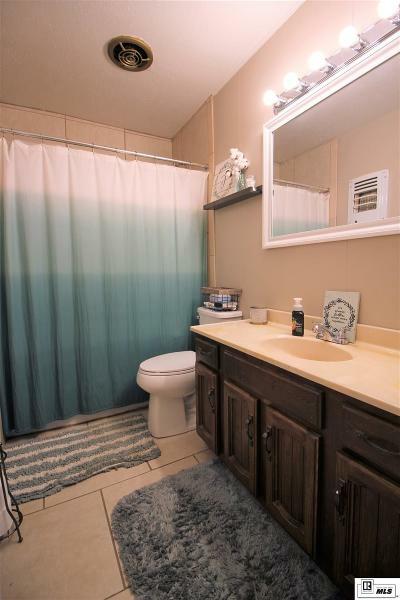 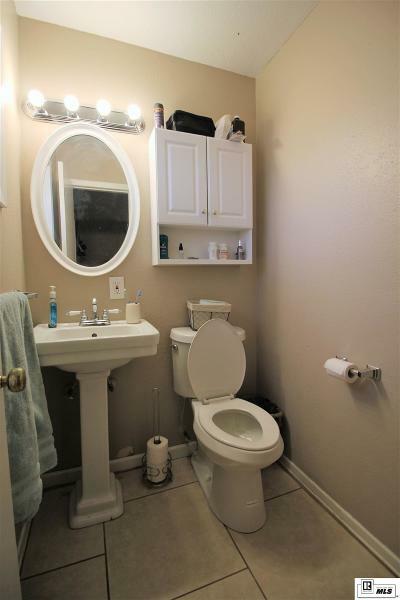 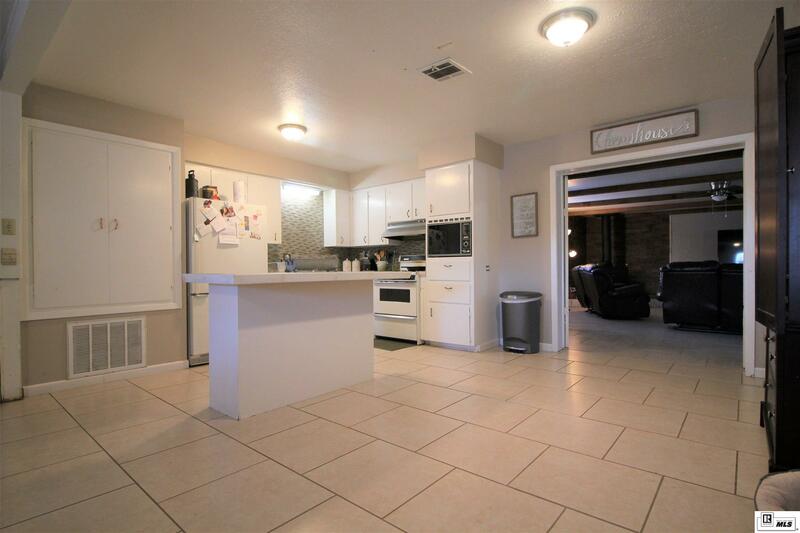 Over 1, 700 heated square feet of new flooring throughout, fresh paint, and updates. 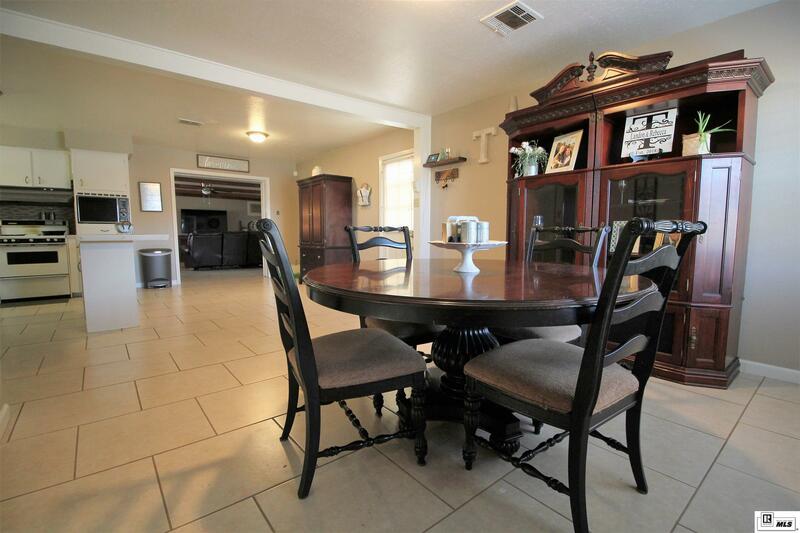 The large kitchen that feeds into the family room is ideal for hosting and catering. 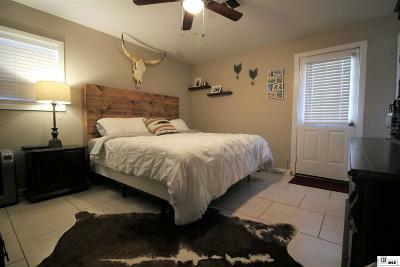 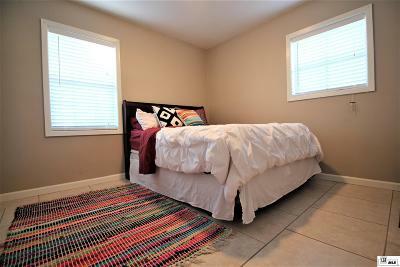 Each bedroom is large and has been completely redone to fit modern standards. 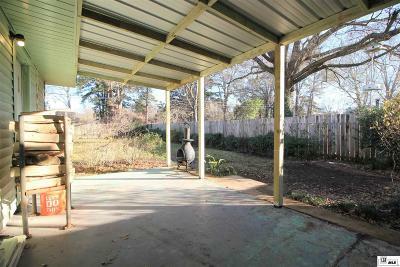 Also, the home features a large shop in the back, right next to two mature fig trees. 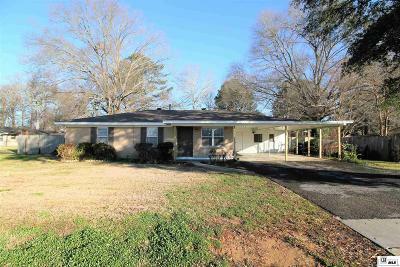 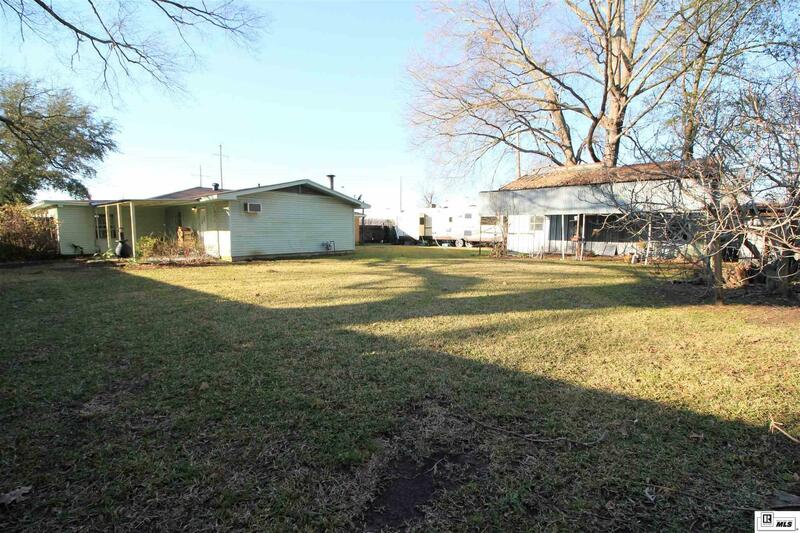 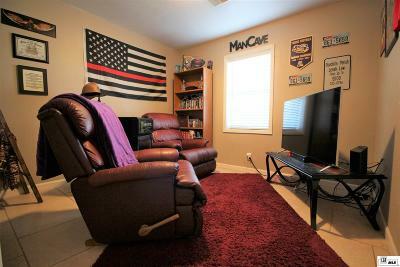 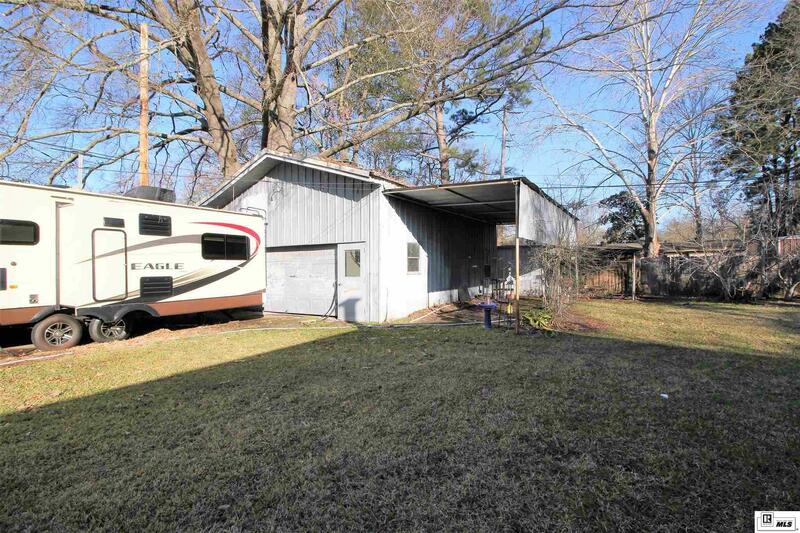 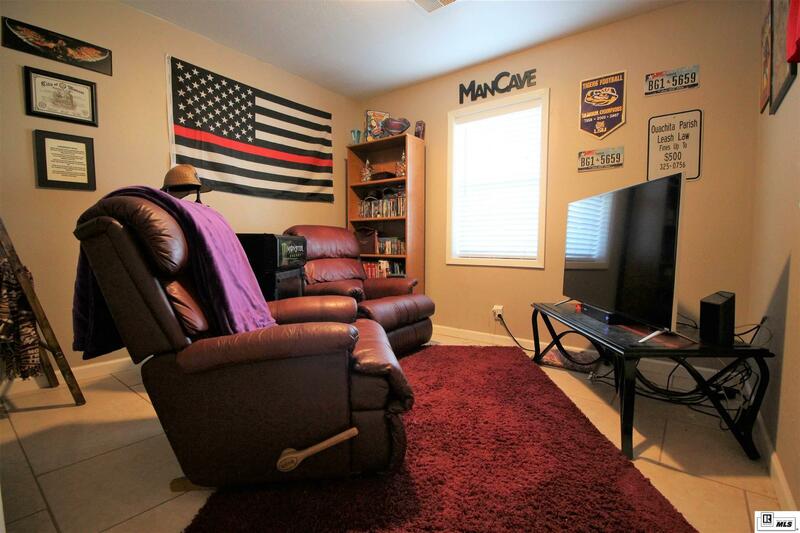 Don't pass up this affordable home only minutes from ULM and the heart of Monroe.